Perhaps the single biggest change in the media revolution has been the stunning paradigm shift from the newsroom as a dark and impenetrable fortress to that of a glass house that rolls out the welcome mat. Download our FREE whitepaper on the revolutionary Mary Free Bed YMCA. 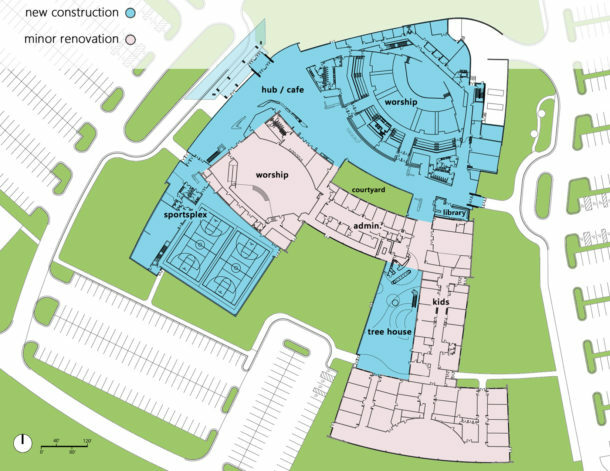 The first GUDC-certified Universal Design facility in the world. Thank you! You will now be redirected. 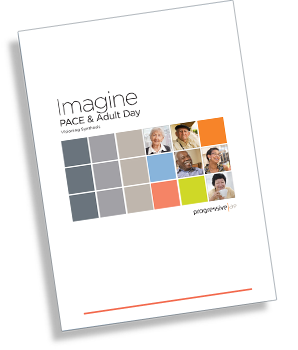 Download our FREE PACE and Adult Day Center Synthesis for insights on designing better senior care facilities. Thanks! You will now be redirected to the PACE and Adult Day Center Synthesis, or you can click here. Thanks! You will now be redirected to the Worship Facility Discernment Toolkit.